“I’m not going to smile.” I teased. He just tried even harder. It had become a game now and I was choosing to be stubborn and not give in to letting him see me smile. It was not easy. “I’m still pretty when I don’t smile.” I responded. “Fine.” He said, switching tactics. “I didn’t want to see you smile anyway.” He playfully pulled his hand out of mine to illustrate his point. It was a fast and sudden movement. I flinched. I glanced at him and hunched my shoulders as I looked away trying to hide my flinch. “Do you flinch?” He asked. Something in those words. In the fact that it was an obvious movement. I knew he had seen it, even though I had hoped he hadn’t. I felt the familiar feeling of anxiety and a panic attack as it began to flood through my body. I began breathing hard and tears rimmed my eyes. Fear and triggers. Not falling into the category myself, I don’t quite know for sure, but I would guess most people who say things like ‘Why doesn’t she just leave’ or ‘I would never let someone treat me like that’ have never been in an abusive situation and have no idea what it’s really like. So what it is really like? Why is leaving so hard? What is life like when you do finally leave? In order to answer all those questions, it would take a lot of time and a lot more than one blog post. I’m just going to focus on two things for this post. Fear and triggers. Fear to explain why she doesn’t leave and triggers to explain what it’s like after. 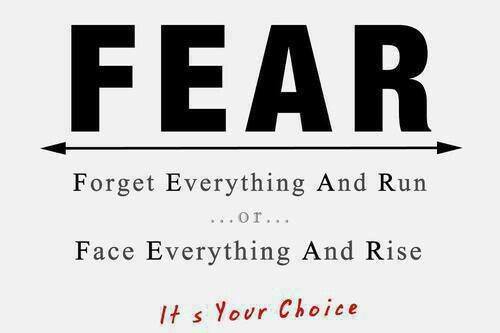 Fear generally creates three responses in people, this dates back to cave men days when survival was our livelihood. Fight, flight or freeze. Most of us have heard of fight or flight. Fight as a response in a domestic violence situation is least likely for a person experiencing abuse to react with, and if it is the reaction, it rarely turns out well. The man is generally the abuser and so generally the stronger of the two. Even then, when you are being physically attacked, fighting back when you are untrained proves to be difficult. Flight is of course, when you run. Now running in the middle of a domestic violence explosion can be dangerous. It is in that moment that a person experiencing abuse is actually more likely to be killed. That response infuriates the abuser more, who is unwilling to give up his ‘property’. Freeze is when you do nothing. And it is generally the safest response for the person being abused. The abuser doesn’t feel the threat of being left and doesn’t feel the tug to control the situation even more physically with someone who is fighting back. Fix. 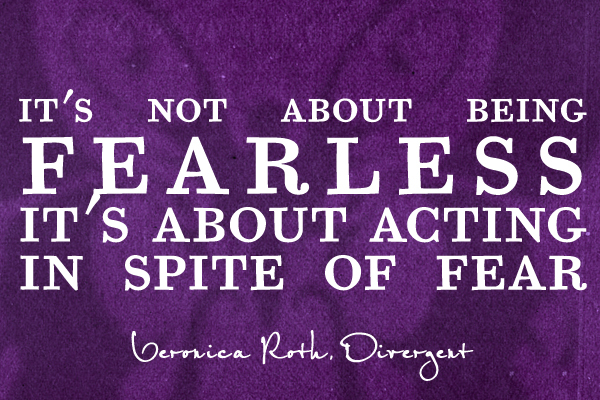 When it comes to domestic violence I would like to add one more response to fear. And that is to fix. When your abuser is having their explosion sometimes doing all in your power to fix the situation is a great option. When an abuser is having their explosion they often are laser focused on whatever issue caused the explosion in the first place. The person who is experiencing abuse thinks if they can fix the situation, then it will diffuse their abuser. In the middle of experiencing that fear, you’re one thought is survival. That’s all that matters. Present moment. Survival for you. Survival for your kids. The future does not even cross your mind. So often a person experiencing abuse lives from present moment to present moment just to survive. Even after leaving, it’s not an immediate release from your abuser. The memories of what they did can haunt you for years. Even when you do all you can to heal from the abuse. There are a few things to keep in mind when it comes to this healing. Be patient with yourself. When it comes to healing from domestic violence, there is a lot to heal from. Every single instance of abuse leaves behind a little piece that needs to be healed from. There can be hundreds, there can the thousands. It can take days to heal from each instance, it can take years to heal from each instance. You can heal from several at once, or one a time. Whatever the case is, there is no set formula and no set time frame. Everyone is going to heal at different rates and in different ways. Allow yourself your journey. Don’t compare yourself to others. Be patient with yourself. Face your trigger. When you’re ready, I challenge you to work through your trigger. I know it’s hard, and I know it’s more scary than anything you have ever done. I also know that you will be faced with it again and again until you work through it. Once you work through it, it will no longer haunt you. There truly is nothing to fear but fear itself. 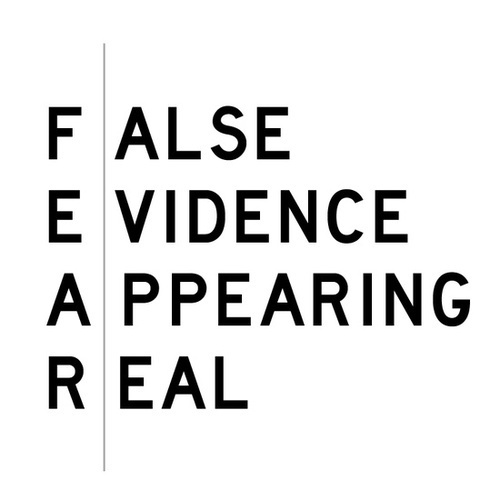 Fear is False Evidence Appearing Real. Give yourself time. That said – facing your triggers, it’s okay to give yourself time before you face them. It’s okay to find that safe place, to create that safe haven around you, whether it be your own home, a job, a family, whatever that is. Feel that feeling of safe. Bask in safety’s glow. And when you’re ready, you will be granted the opportunities to heal and to be better. Just don’t let that safe haven become an excuse to never move foward. With every person who heals from a hurt, the propensity for others to also heal increases. Search out tools. There are hundreds of tools out there you can search out and find that will help you to heal. Ask for help. There are free options. There are paid options. Here’s the thing. You can find these tools to either help you cope with situations as they come up, or to even help yourself heal from the situations before they ever pop up as triggers. You don’t always have to go through the discomfort of a trigger if you do the work yourself before hand. You may still have triggers pop up, but they will be fewer and further between. The biggest message I want to get out there, is to stop asking ‘Why doesn’t she just leave?’ or saying ‘I would never let someone treat me like that.’ and instead ask what you can do to stop the cycle of abuse and say the words people don’t say. Talk about abuse. Talk about domestic violence. Teach each other a happier and healthier way to treat others and be treated.